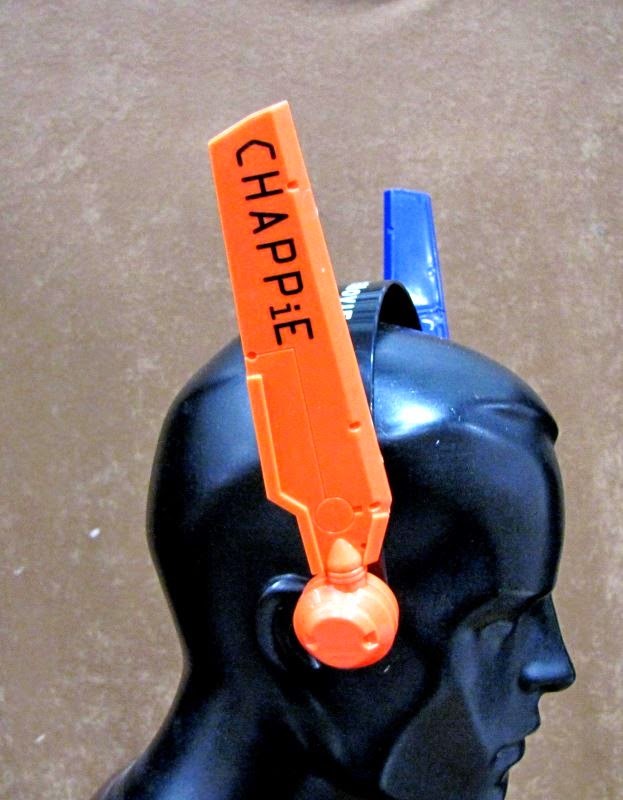 Home / chappie / Contest / Hugh-Jackman / Movies / Neill-Blomkamp / Sharlto-Copley / Sigourney-Weaver / Contest: Win a FREE Official CHAPPiE Prize Pack! 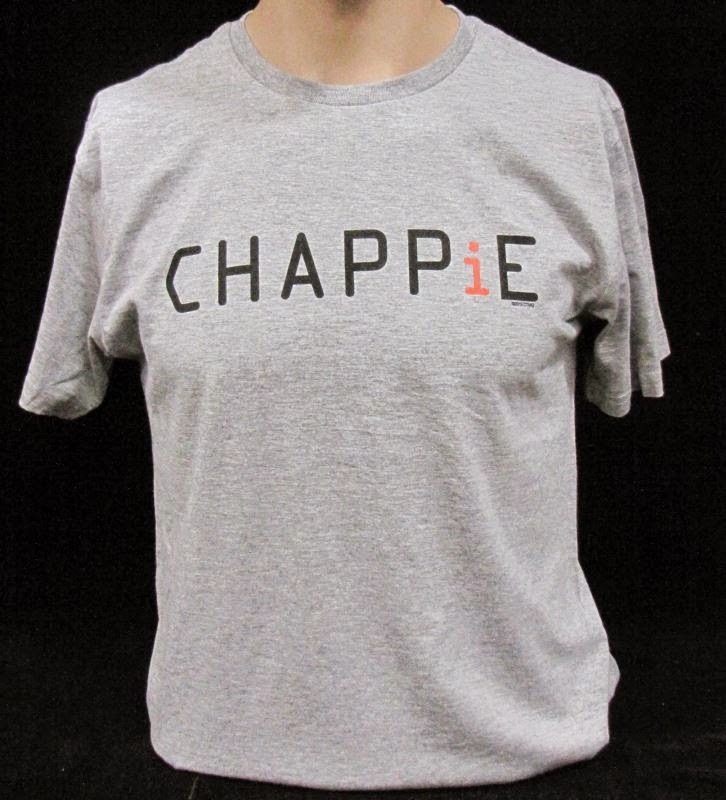 Win an official CHAPPiE t-shirt! The upcoming Neill Blomkamp movie CHAPPiE starring Hugh Jackman, Sigourney Weaver and Sharlto Copley opens nationwide on March 6th and talks about a "near future" where robots patrol the streets. It's not the first movie to predict the future and it won't be the last. Audiences are always fascinated by what technology the future holds. Now's your chance to predict the future! 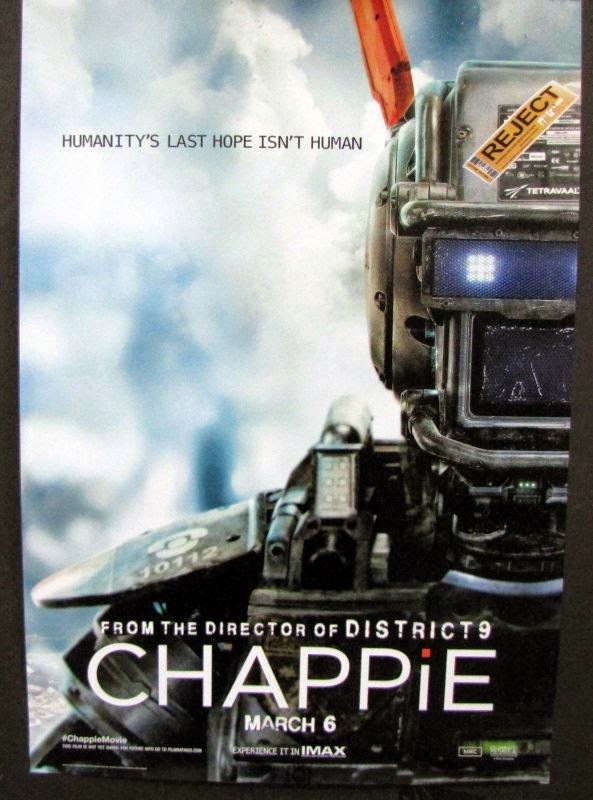 A CHAPPiE prize pack including an official CHAPPiE (1) t-shirt, (1) ears and (1) mini-poster. You can win this amazing prize pack simply by answering this question in the comments below: what future technology would you like to see? You can also get an entry by following us or CHAPPiE on Twitter. The winner will be chosen by us and contacted by email. The contest ends on March 5th, 2015 11:59PM and is open to residents of the continental U.S. 18+ (void in HI\PR). One entry per household. No purchase is necessary to enter or win. Make sure you use your actual email address and ensure that it is spelled correctly, it's the only way they we'll be able to contact you if you are selected the winner. Official Synopsis: "In the near future, crime is patrolled by an oppressive mechanized police force. But now, the people are fighting back. When one police droid, Chappie, is stolen and given new programming, he becomes the first robot with the ability to think and feel for himself. As powerful, destructive forces start to see Chappie as a danger to mankind and order, they will stop at nothing to maintain the status quo and ensure that Chappie is the last of his kind." UPDATED: The winner is Michelle Davis, who tweeted about the movie! Congratulations! She'll be contacted by email. What future technology would you like to see and why? I still want a teleporter. That's a great idea MilaXX. Even a car that repels dirt could work! I hope this movie does well. And if people only knew just how close we are to having robots patrolling our streets...they'd poop in their pants. Stun guns would be such fun! Individual long distance flight or just beam me up Scotty to change continents in seconds. Those ears are pretty cool. I'm still wondering where our jetpacks are. I'd like to see household fuel cell power systems become available. A machine with the ability to make me a ham sandwich at a click of a button. The ability to travel through time in a comfy machine.